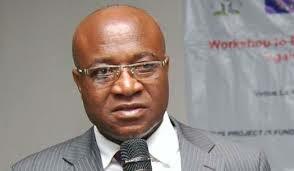 Minority leaderin Parliament Osei Kyei Mensah-Bonsu is accusing government of discriminating against districts in the Ashanti Region in the distribution of developmental projects. 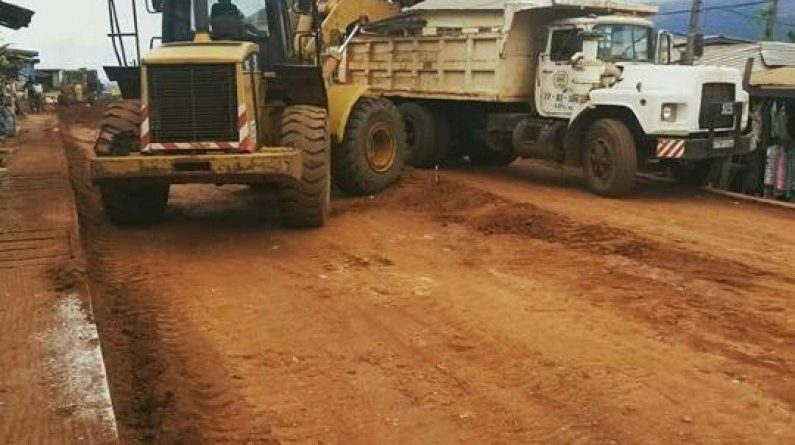 According to the Suame legislator, government is diverting all road projects meant for the Kumasi metropolis to areas in Asokore Manpong municipality under which and Asowase constituency falls which is a known National Democratic Congress (NDC) stronghold to maximize votes ahead of the November polls. 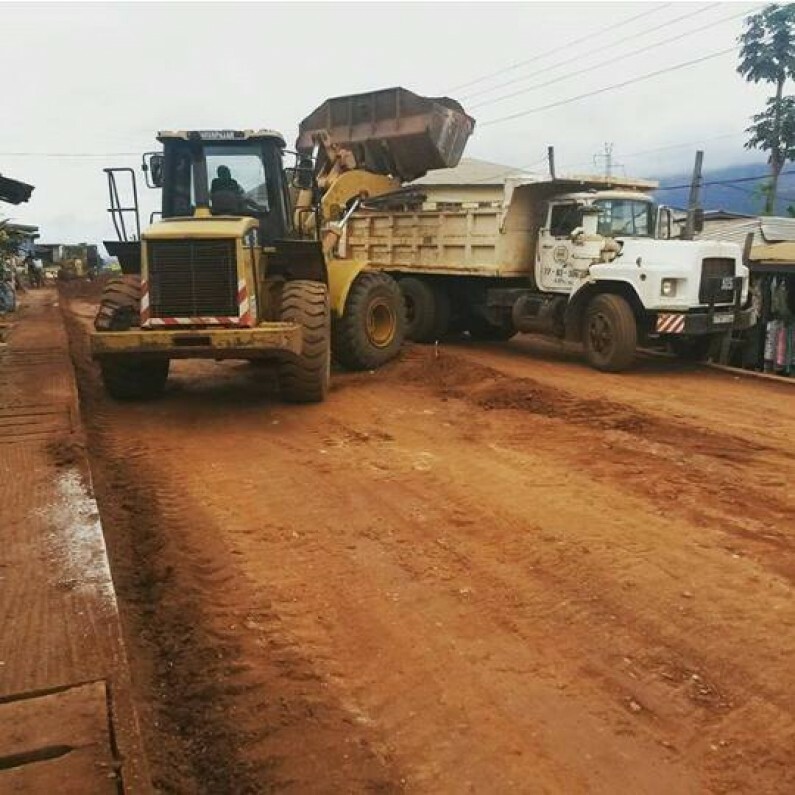 He observed that even though some projects are meant for Kumasi metropolitan assembly to improve poor road network in city, persons in authority are redirecting these projects to other areas. 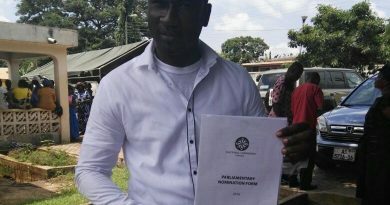 The outspoken legislator observed that it is the right of residents to demand equitable distribution of developmental projects and should not allow politicians to use them in the pursuit of their clandestine agenda. Ashanti Regional Minister, Mr. John Alexander Ackon has however disclosed that the claims of the Minority Leader are misplaced and lack merit. According to him, the area in question is part of Ghana and deserves its share of the national cake. He also stated that there was no way government would have earmarked the area for a project if it was in the interest of political gain.